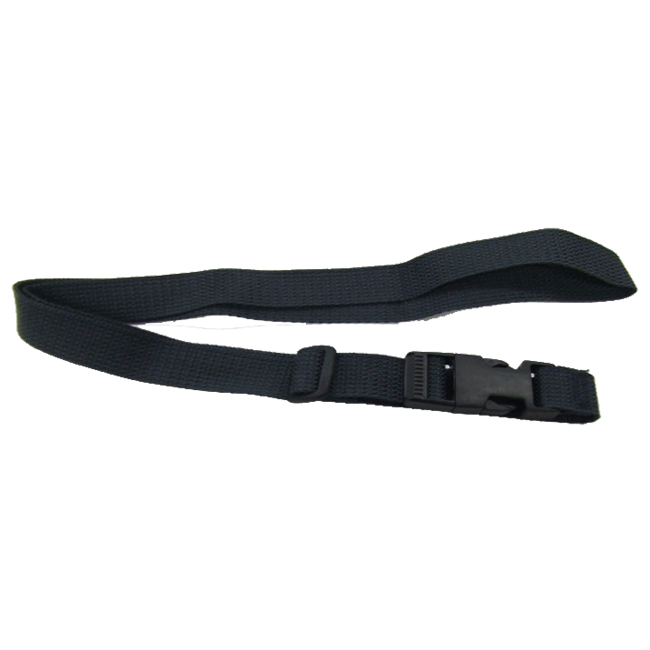 Cementex offers FR Kevlar Webbing Adjustable Belts in black. Belts are inherently FR but are not arc rated. Belts are made to order. Delivery is approximately 3 weeks.